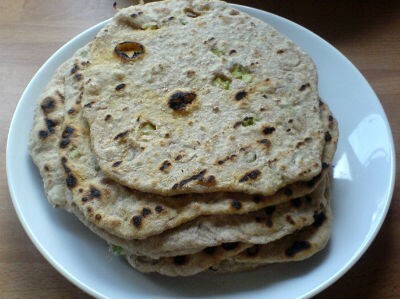 Roti is a traditional bread in Pakistan and India. 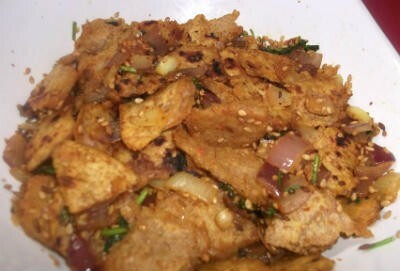 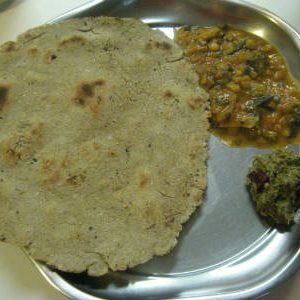 It is normally eaten with curries or cooked vegetables; it can be called a carrier for curries or cooked vegetables. 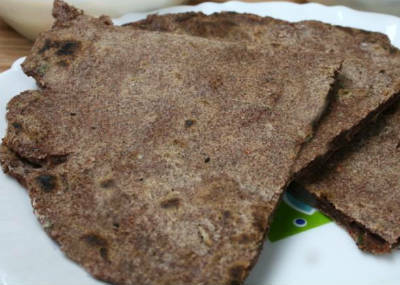 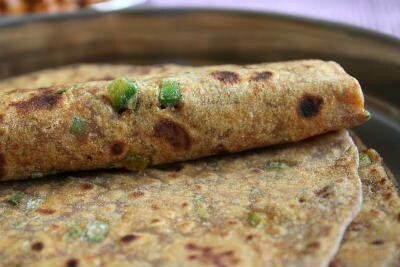 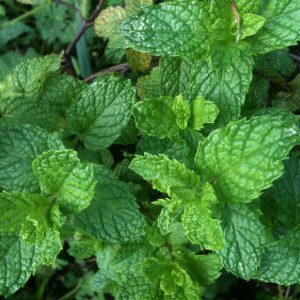 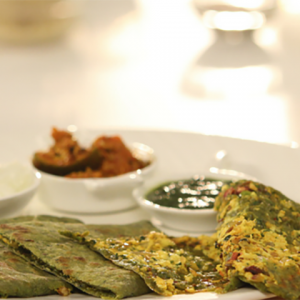 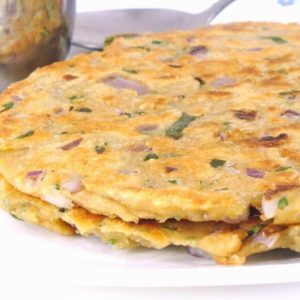 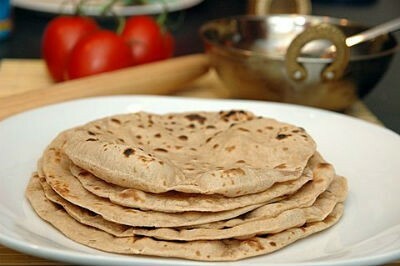 It is made most often from wheat flour, cooked on a flat or slightly concave iron griddle called a tawa. 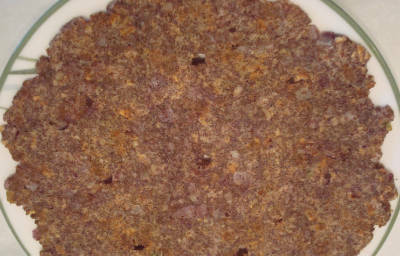 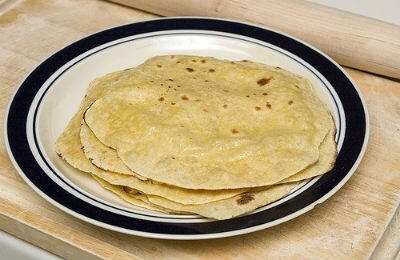 It is similar to a tortilla in appearance. 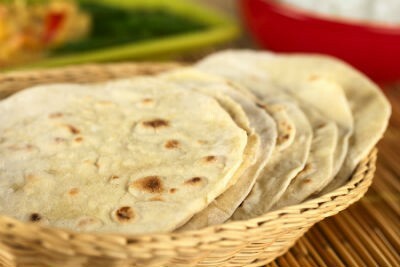 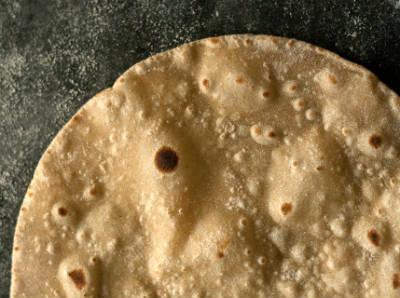 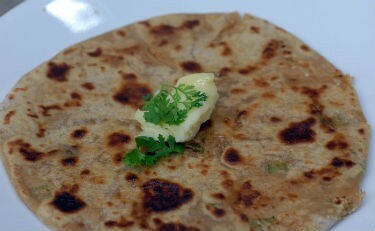 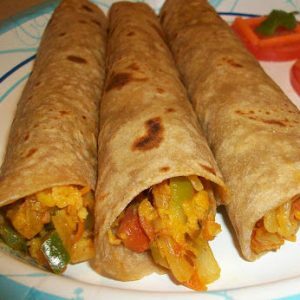 Like breads around the world, roti is a staple accompaniment to other foods, maybe spread with ghee (clarified butter). 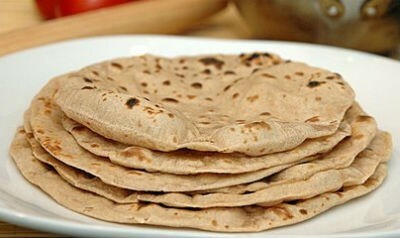 We have 109 Roti recipes in this category. 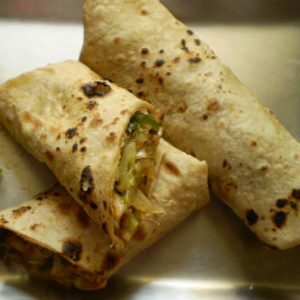 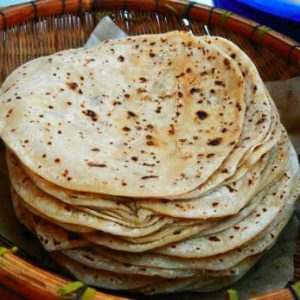 Here are the most popular Roti recipes from Awesome Cuisine ever.